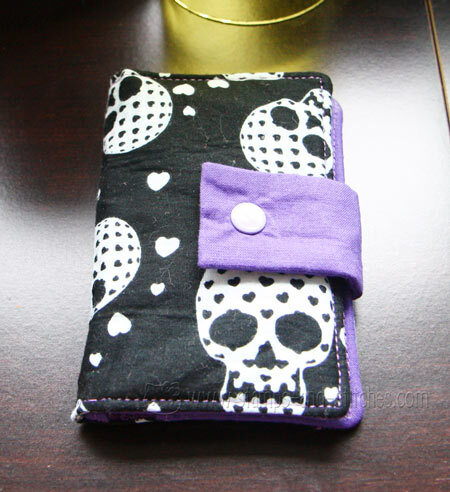 After making the last bandanna wallet for my younger daughter, my oldest decided she needed a new wallet too. She wanted a smaller one, also from a bandanna, so she picked out this creepy skull bandanna and here is the wallet. I used the "Koin Keeper" pattern from This & That Patterns. I probably would have never picked this fabric, but know the younger generation loves it!!! 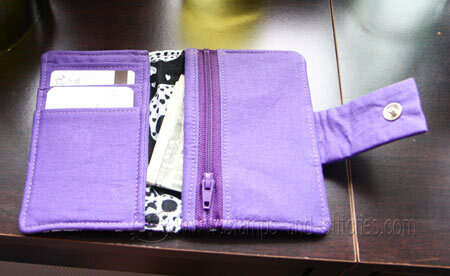 Fantastic wallet and I do love that purple on here too. Love it! The bandanna wallets you do are so cool! Gayle, This is adorable...love the purple inside. Is there anything you can't sew? LOL!